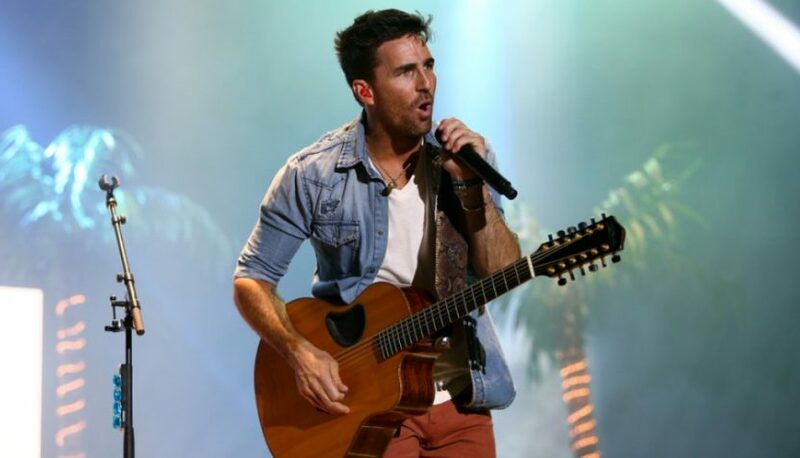 Jake Owen has announced the second leg of his 2018 Life’s Whatcha Make It Tour, and this time around he’ll be bringing David Lee Murphy and Morgan Wallen as his opening acts. Said Owen in a press release: “I’m so pumped to announce that the second leg of the Life’s Whatcha Make It Tour will be starting this fall. I’m equally as excited about who is coming out on the road with us. 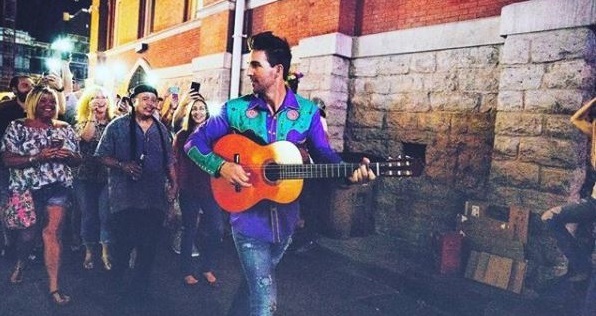 David Lee Murphy is such a great guy and a writer on one of my biggest hits, ‘Anywhere with You,’ and Morgan Wallen is my label-mate who just had a huge hit with FGL.” Tickets for these new tour dates will go on sale starting Aug. 10.